Air transmission within a building is an important aspect to consider during construction. 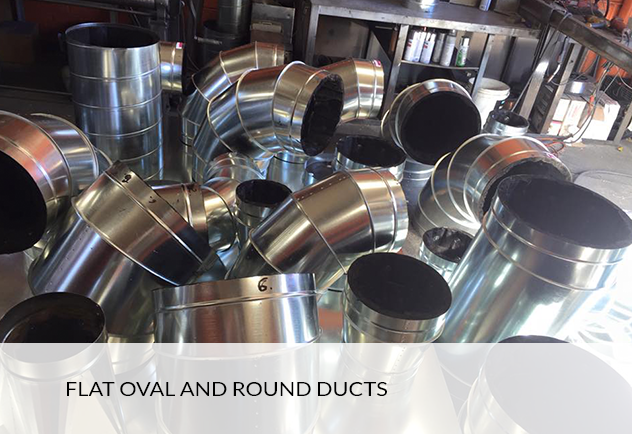 The low cost of round ducts has increased use of round ducts, although flat oval ducts become useful when ceiling space is limited. 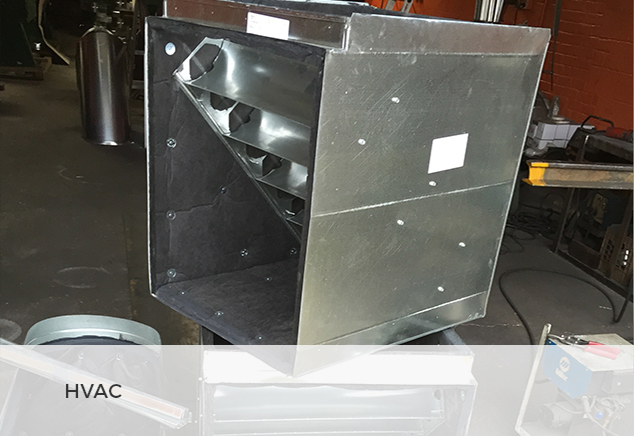 Pressure drop cases are minimal in round ducts, which decrease the amount of horsepower required for the fans as compared to rectangular ducts. 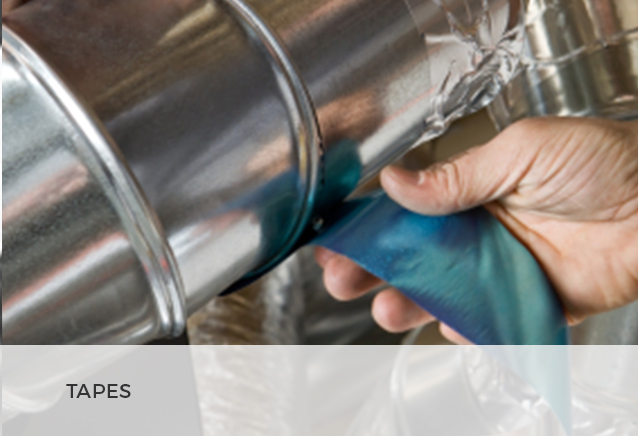 Round, oval ducts require less insulation when wrapped externally. 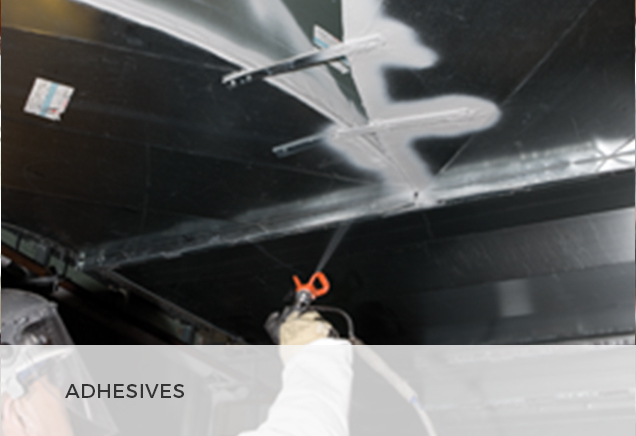 As a result, costs for installation are minimized following the elimination of the need for field joints. 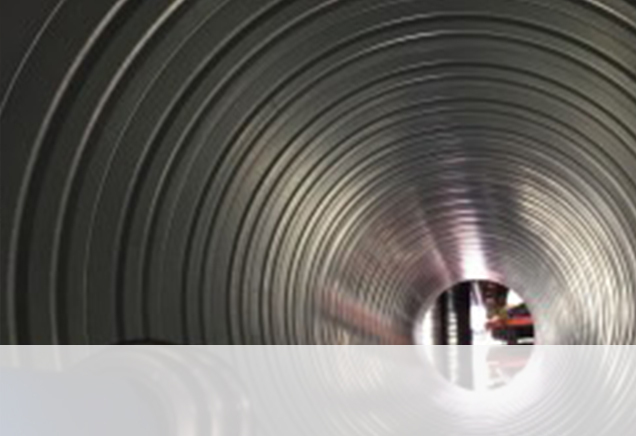 The duct’s stringency is enhanced by spiral lock-seams manufactured with less heavy gauges as would be the case with longitudinal ducts. 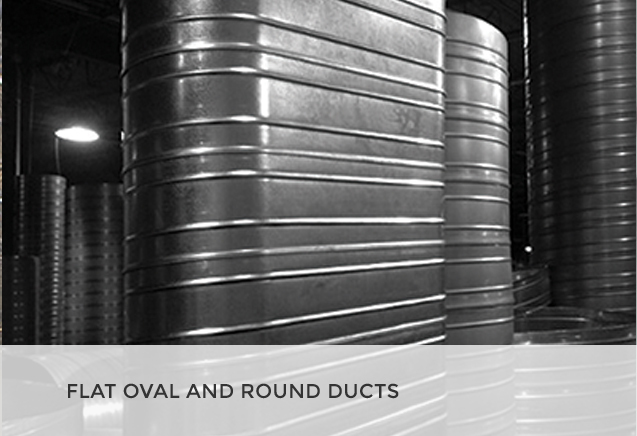 Flat oval ducts have relatively low operational costs with enhanced energy saving components. 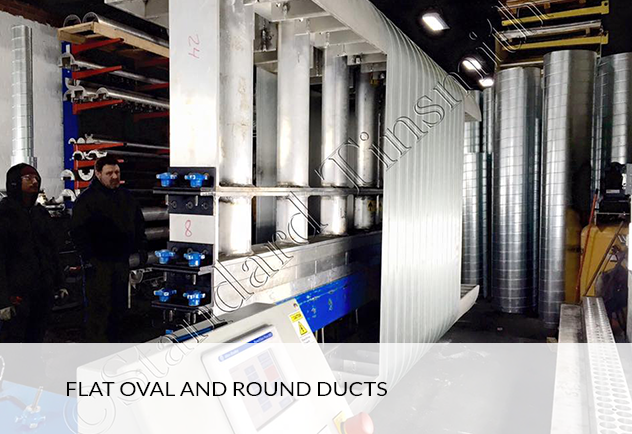 Low surface areas for round, oval ducts reduce the rate of losing and gaining heat, thus improving energy efficiency compared to rectangular ducts. 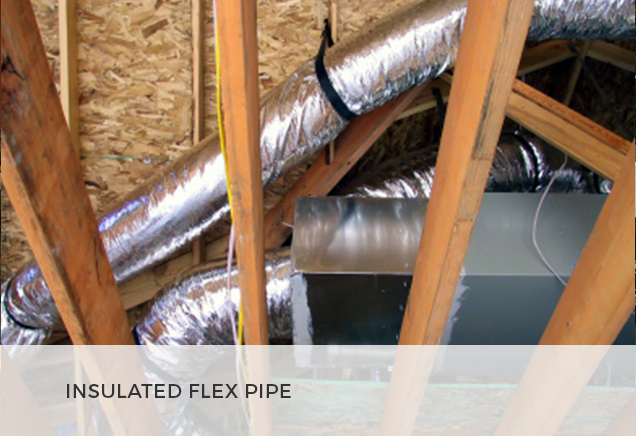 Flat ducts create tighter seam seals that minimize the rate of air leakage. Curved surfaces allow little breakthrough noises, a phenomenon essential for rooms requiring maximum silence. 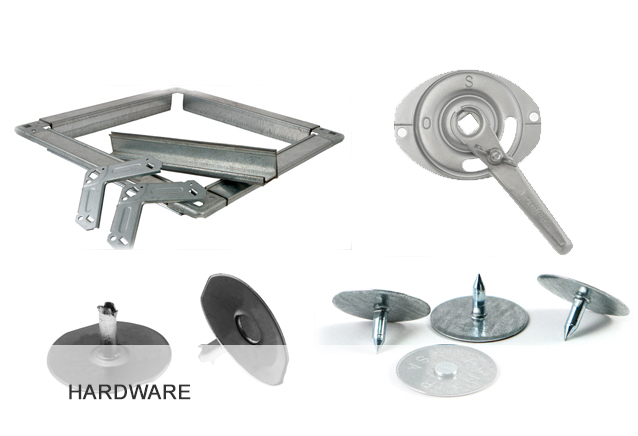 The round ducts produce a better flow of air; hence little distraction is caused to users. A free flow reduces mounting up of dust, which decreases survival rates for bacteria, leaving a healthier working environment. Furthermore, flat ducts result in an authentic pleasing look. 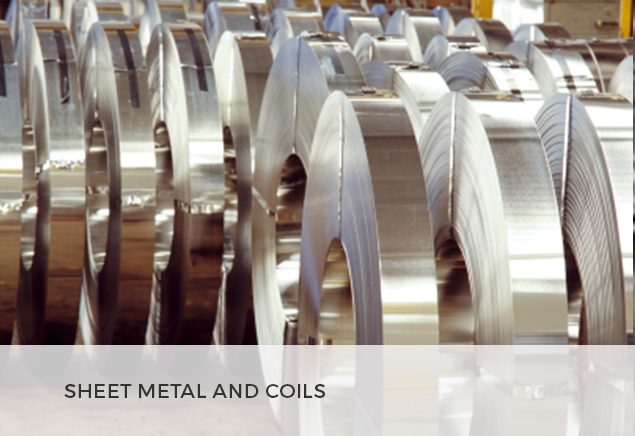 Companies manufacturing spiral tubes provide a variety of metals to produce in attractive outlooks. 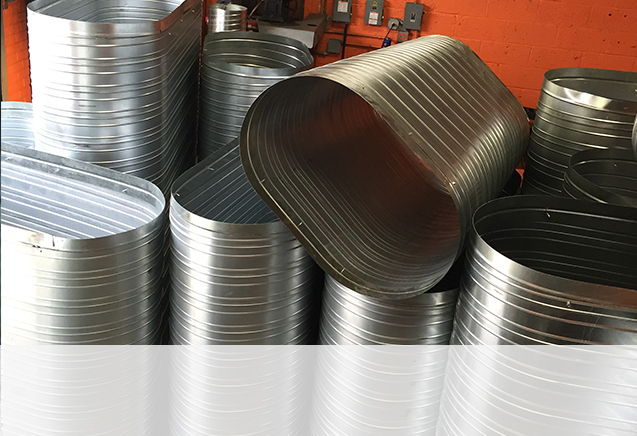 Spiral ducts have a wide range of applications. 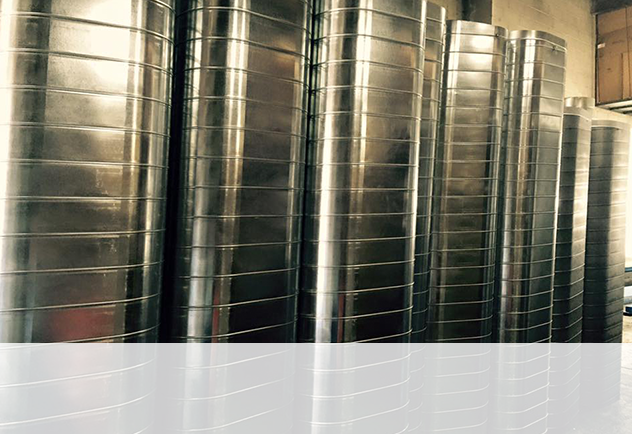 The ducts are used in agriculture, construction, culverts and drainage, brewing industry, railways industry, mining industry among many other applications. 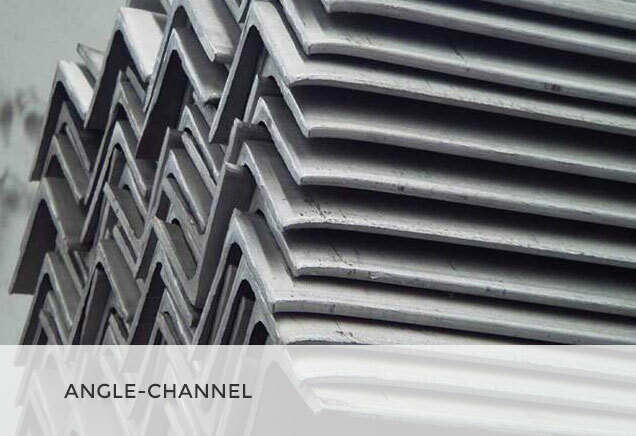 They offer favorable competition to rectangular ducts since they are simpler and easier to install. 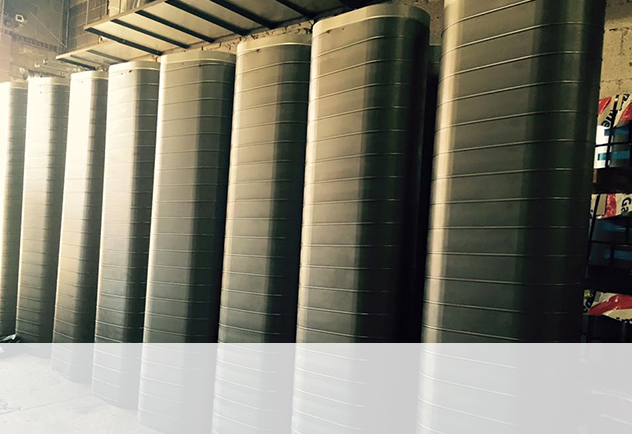 The rate of energy saving is also higher, which reduces the cost of operation. The good looks beautify the surrounding, which adds to its decisive factor. 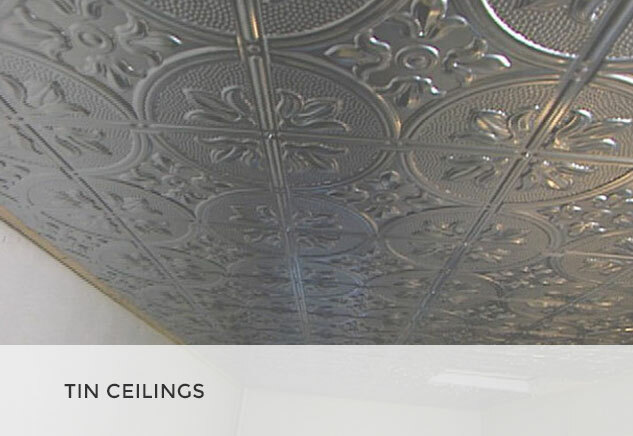 They also boost of high quality resulting from the antimicrobial coating on the ducts.